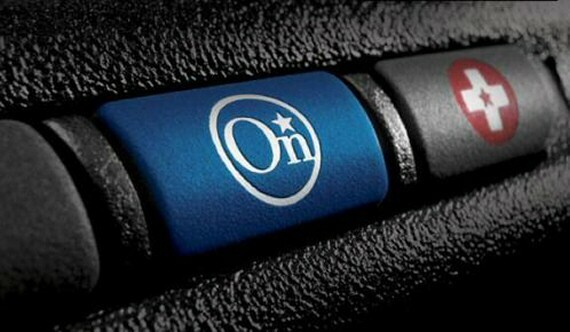 GM’s OnStar to Add Facebook, Music? How do you get a Facebook fix while driving? GM’s OnStar might have a solution–one that could compete with the reigning champ, Ford Sync from Microsoft. According to an unconfirmed (but very plausible) story from Bloomberg, GM is planning to revamp its in-car communications service, OnStar, to better compete with newer systems like Ford’s collaboration with Microsoft, Sync. OnStar was one of the first major in-car communications systems, offering mostly safety and emergency features, along with directions and accident alerts. It’s competent, but has remained fairly stagnant while local rival Ford’s Sync has sprung up, syncing with most any mobile device (smartphones, iPods, Zunes, other USB devices) and allowing the driver to control them with voice commands. Sync even has its own app store, complete with useful tools like Google Maps. A recent study conducted by Ford shows that one-third of owners with Sync-equipped vehicles said that the system played an important role in their purchase decision. Additionally, 80 percent of those shown a Sync demonstration said it improved their opinion of Ford and that 70 percent of them are more likely to consider purchasing a Ford vehicle. Bloomberg says the new OnStar will feature text-to-voice functionality, allowing a user to sync smartphones and thus safely text message while driving. The new OnStar will also allegedly allow voice control of Facebook–it’s said to be able to both update and read back status updates from friends–as well as the standard entertainment (music, podcasts) features. Ford, as it turns out, is also planning to expand Sync’s capabilities to social networking and even web browsing, possibly by the 2015 auto year. But the connected car market is still in its infancy, and if GM can create a solid platform of its own, it’ll be a major selling point for Chevy, Cadillac, Buick, and the rest.